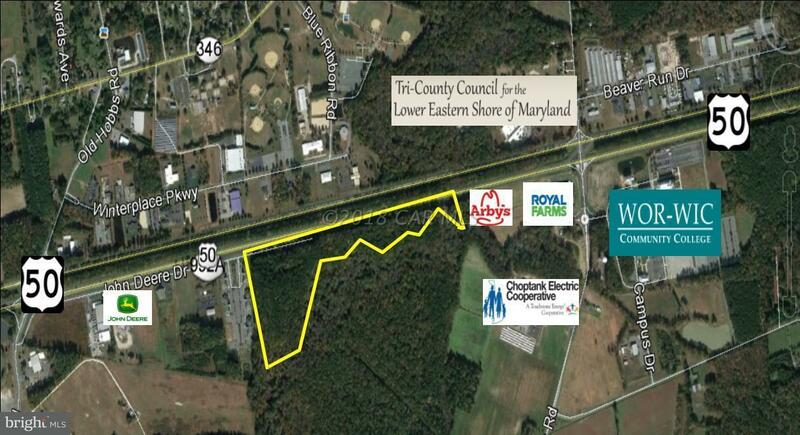 1.15 ACRE LOT - ZONED LT. BUSINESS. WATER, SEWER AND UTILITIES TO THE FRONT OF THE PROPERTY LINE. BUYER TO PAY CITY TAP-IN FEES. US ROUTE 50 VISIBILITY. REGIONAL STORM WATER POND LOWERS COST AND GIVES MORE USABLE SPACE. 42,000 CAR DAILY PASS THIS LOT. LOTS FROM .92 ACRES TO 24.92 ACRES AVAILABLE AT $150,000/PER ACRE.